1. ISA – The obvious end of tax year consideration is the ISA. The limit is now £20,000 and any interest or capital gains are tax free, but it must be used before the 5 April. 2. Pension top up – Pension funding is incentivised by generous tax benefits. Additionally, defined contribution pensions are not included in someone’s estate, which can be beneficial for inheritance tax purposes. 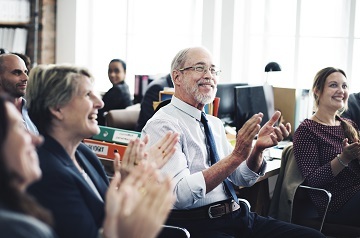 It therefore not only makes pensions attractive to those approaching retirement but also as part of an inheritance tax planning strategy. However, it is important that individuals ensure they aren’t going to breach the Annual Allowance with any additional contributions. 3. Carry Forward – The Annual Allowance is the amount of savings which can be built up in a pension and receive tax relief each year. Unused allowances can by carried forward for up to 3 years (subject to certain qualifying criteria) and therefore, unused allowance from 2015/16 will be lost from 5 April 2019. 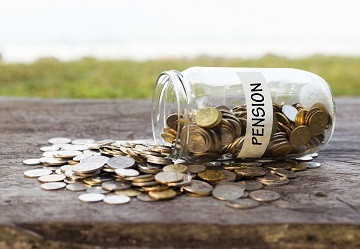 The Annual Allowance for the current tax year is £40,000 which includes all your personal and employer contributions across all your pension schemes, and has been the same for the past three years, so there may be quite a bit of allowance still unused. However if your income is over £150,000, then your Annual Allowance could be reduced on a tapered basis. 4. Gifts – It is possible to gift up to £3,000 in each tax year without incurring an inheritance tax charge, and the allowance can be carried forward a year if it isn’t used, making it possible to give £6,000 before the end of this tax year if it wasn’t used last year. For a husband and wife, they could gift up to £12,000. 1. Starting rate for savings – If earned income (not income from savings) is £12,500 p.a. or less, individuals have an additional £5,000 allowance for savings income. With an interest rate of 0.5%, someone could have as much as £1m in a savings account and still have no tax to pay on the interest earned. 2. Personal Savings Allowance – The Personal Savings Allowance (PSA) allows basic rate taxpayers to earn up to £1,000 of income from savings tax free (e.g. interest on bank accounts or interest on gilts/corporate bonds). Higher rate taxpayers can earn up to £500 but additional rate taxpayers are not entitled to the allowance. Given the present low level of interest rates, if a basic rate taxpayer is earning a rate of 0.5% on their savings, they could have as much as £200,000 invested with the interest on this being tax-free. 3. Dividend Allowance – The Dividend Allowance means that shareholders don’t have to pay tax on the first £2,000 of dividend income. 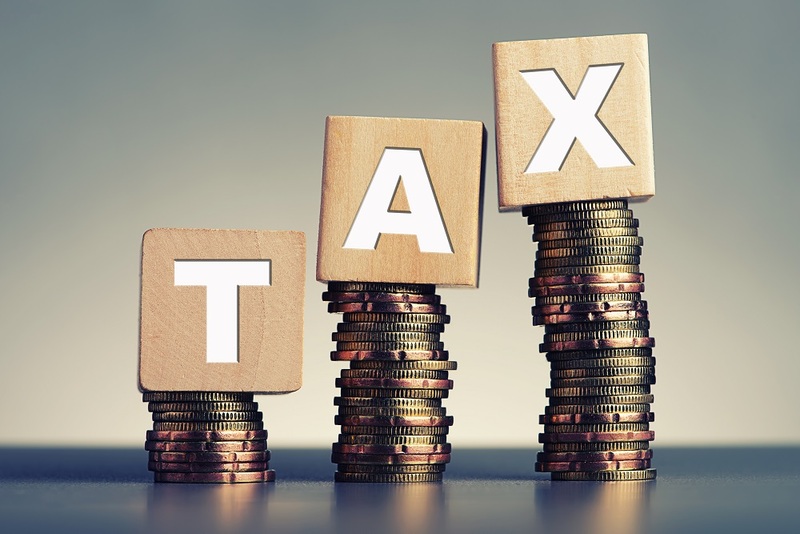 Dividend income above £2,000 is taxed at 7.5% for a basic rate taxpayer, 32.5% for higher rate taxpayers and 38.1% for additional rate taxpayers. 4. Lifetime ISA (LISA) – For those saving for their first home, the LISA is a serious contender to be considered. It provides a guaranteed 25% government bonus, so whilst interest rates may be low, the bonus is very attractive. It is unlikely that first time buyers will have a large amount of money to pay in before the end of the tax year, but it may be a good idea to start paying in monthly ASAP in the new tax year.